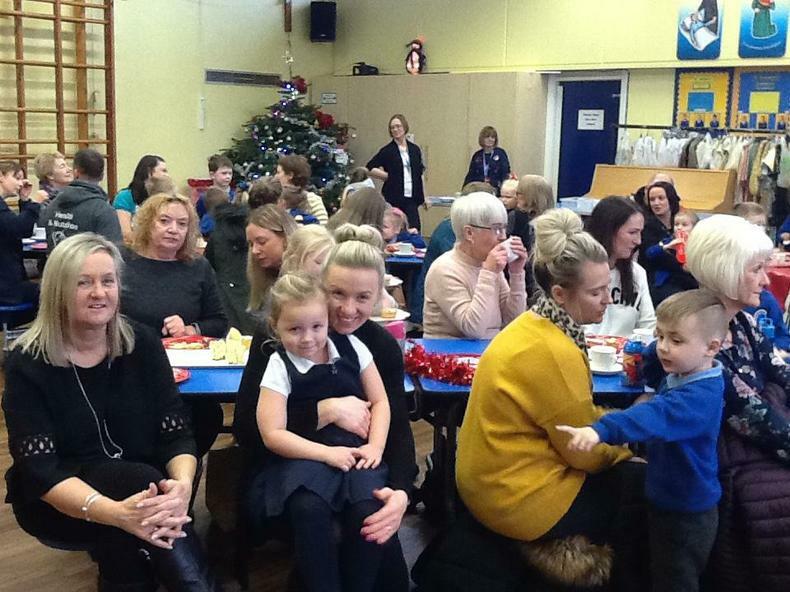 It was wonderful to see the excitement of the Reception children when they joined their parents, friends and families at our Christmas Tea Party. 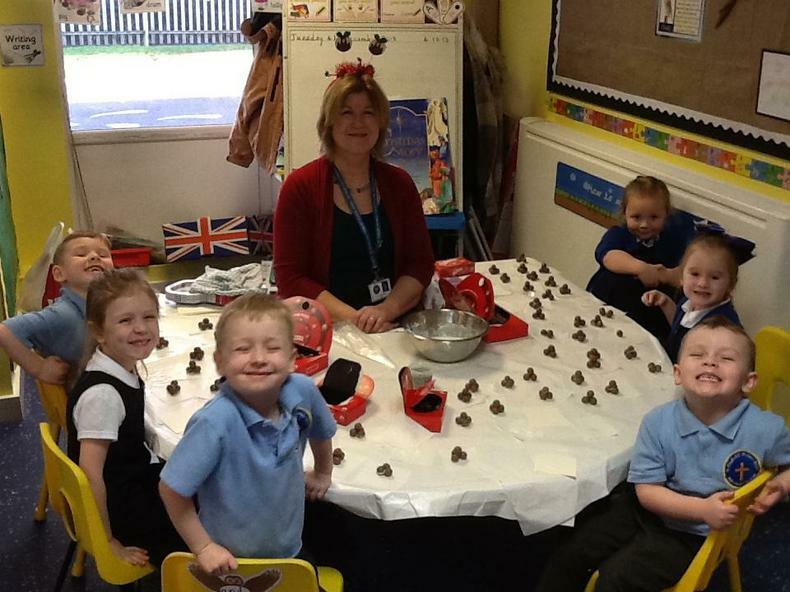 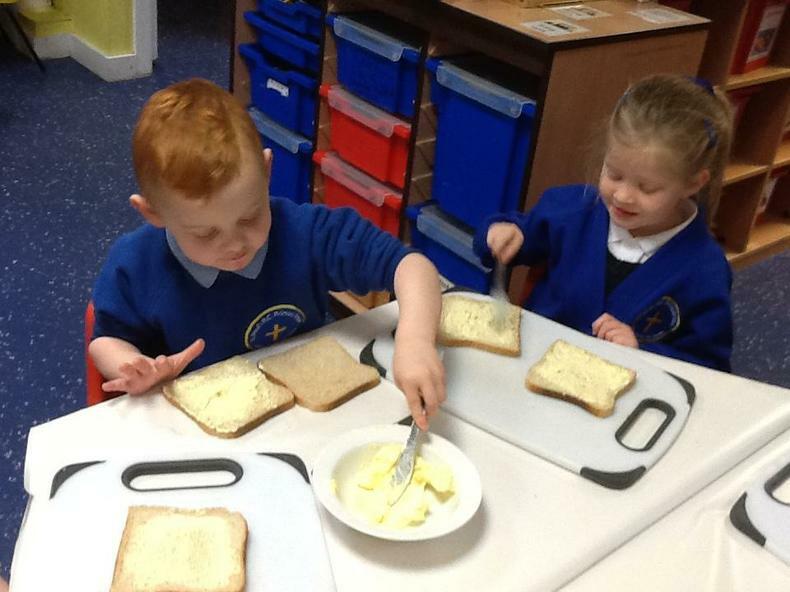 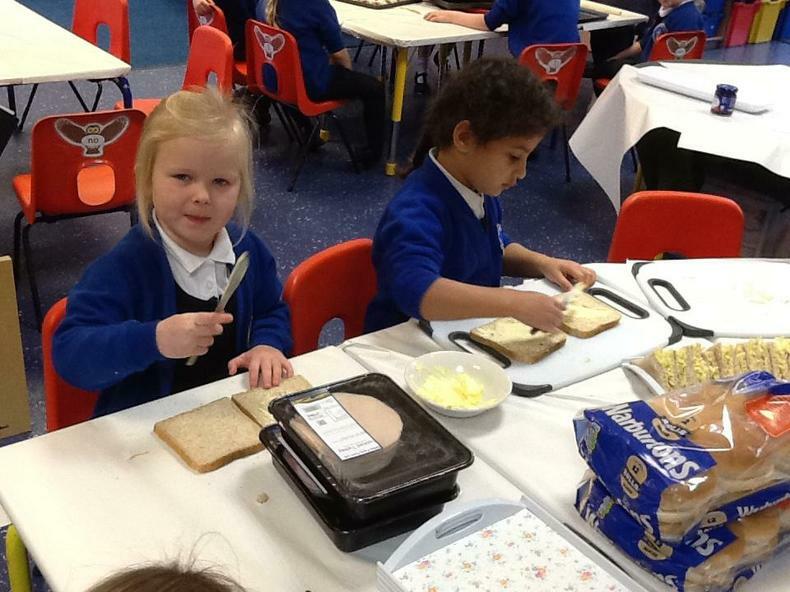 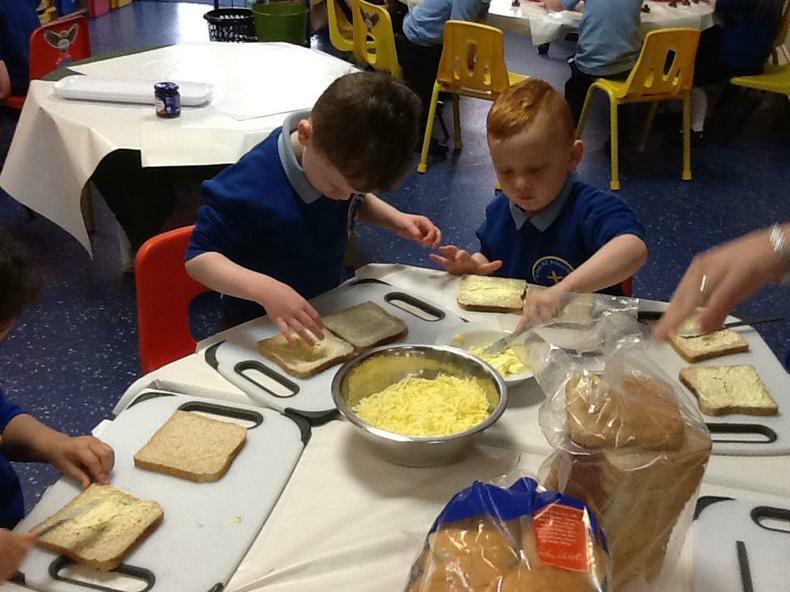 The children had been very busy in the morning preparing the delicious food for the party. 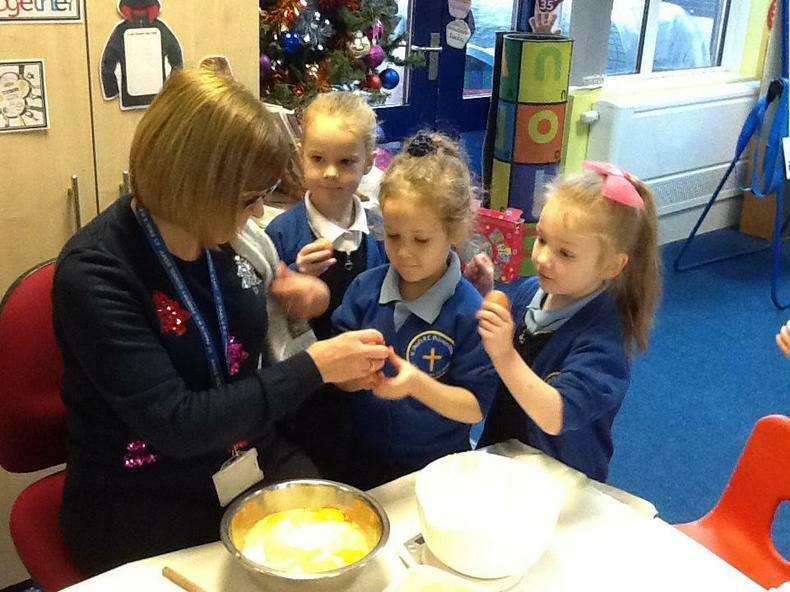 They were entertained by the Year 6 children singing Christmas carols and had lots of fun playing a game of bingo. 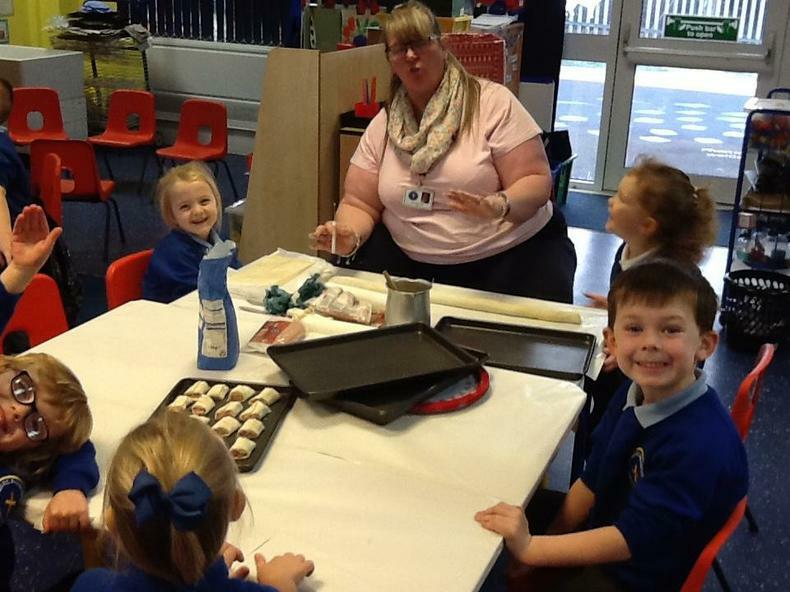 A huge thank you to Mrs. Dexter for organising this event and for Miss Gosling for helping make the food with the children in the morning.